I’m a big fan of my Kindle – portability and space usually trumps having real books. 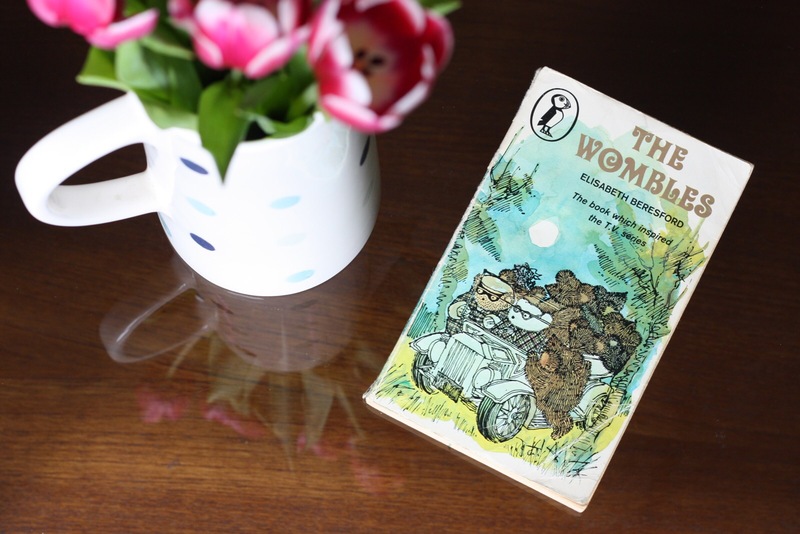 But one book which survived the Kindle inspired cull, was The Wombles. I found this book at a jumble sale one school holiday, when I was about 7 or 8. It was around 20 years old, and in my childish way as I thumbed the yellowing pages, I felt as though I had some sort of antique. The story was warm and charming, and I enjoyed it all the more because I felt like I had discovered something which was lost to other people. Just like the wombles collecting rubbish from Wimbledon Common, I had rescued my own bit of treasure from the jumble of other people’s unwanted belongings. It’s funny to look back on all of this now. The tatty old book – which must have been ten a penny after the huge success of the TV series – is of course worth nothing. But it’s worth something to me. I’ve kept it as a reminder of the way reading it made me feel. Do you have a book or an object which means a lot to you? Lovely post. I’m exactly the same about all my old Enid Blytons – which are also in my parents’ loft. In particular, I have a bumper edition of Secret Seven stories which my aunt bought me almost 20 years ago but which I still treasure. My dream, when I get a place I’m unlikely to move from for a while, is to get all my childhood books down from the loft and have them with my adult ones in perfect harmony!! What am I like. Gotta dream a dream! Happy reading!